Data from Statistia revealed that the majority (54%) of corporations spend less than $300 a month on SEO tools. It’s become clear that agencies and corporations are looking to ‘trim the fat’ away from their SEO toolkit, whilst still maintaining a streamlined and productive workflow. Whilst there’s a lot to be said for the free-to-use tools (we’ve written about our favorite free SEO tools here), it’s true that you need to find the right blend of tools that fit in with your workflow. Whether you’re a digital PR agency looking for a better understanding of your client’s backlink profile or an in-house brand marketer looking for a dashboard-style overview of how things are progressing, there will be a suite of tools that’s right for you. With so many of the popular SEO tools having ‘feature overlap’ and a tonne of great new tools coming to the market, is it time to rethink your tool subscriptions and make the switch to some of the emerging tools that are filling the gaps the big 6 have missed? Kerboo is a relatively new tool that shows a lot of promise. It focuses primarily on link building and its link auditing software has even won awards. The software goes beyond just peeking behind the curtain at your backlinks and lets you zoom into every detail about your links so you can full understand your websites backlink profile. The insights it gives you can be instrumental in improving and protecting your sites SEO and will definitely make your life a lot easier when it comes to link building campaigns. Two industry recognised link metrics: create and maintain their own metrics–LinkRisk and LinkValue–backed by some serious maths and an ocean of data. 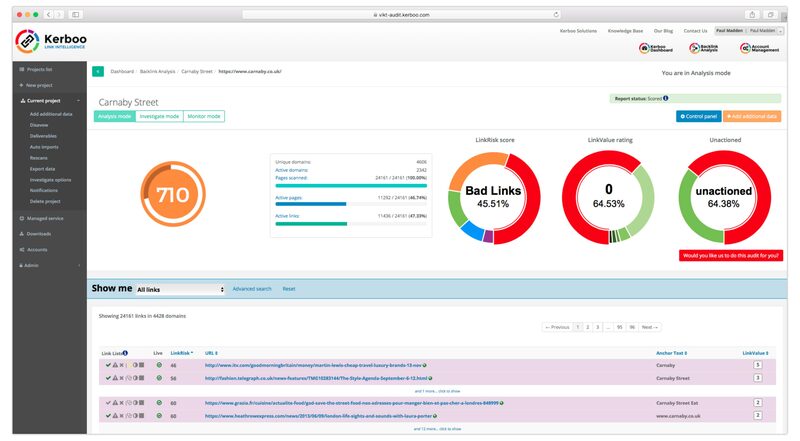 Backlink audit: get a clear picture of your link profile and use Investigate mode, which has an easy to use interface that makes manually reviewing your links simple and allows for collaboration with other team members to speed up your workflows. 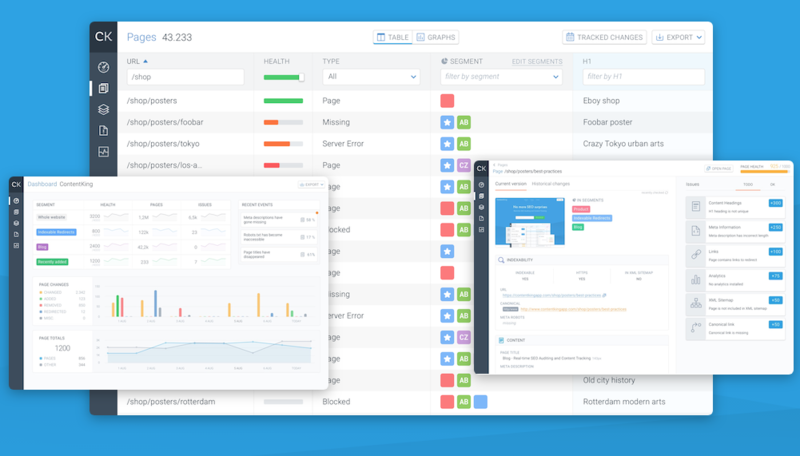 Pulno is a brand new addition, allowing users to crawl through their sites to identify a whole range of optimisation and development issues. From broken links through to sitemap issues, these issues can cause problems when it comes to the indexability and ranking potential. In addition to the usual SEO red flags, Pulno offers a range of unique features such as the ‘Unique Content Analyser’ which evaluates on-site content and helps you see the areas where your content might be thin or even duplicate. For the more technical amongst us, Pulno offers a CSS and Fonts audit, flagging up unused fonts and bloated CSS. Website analysis: analyse over 100 website parameters including speed, duplicate content and meta tags. 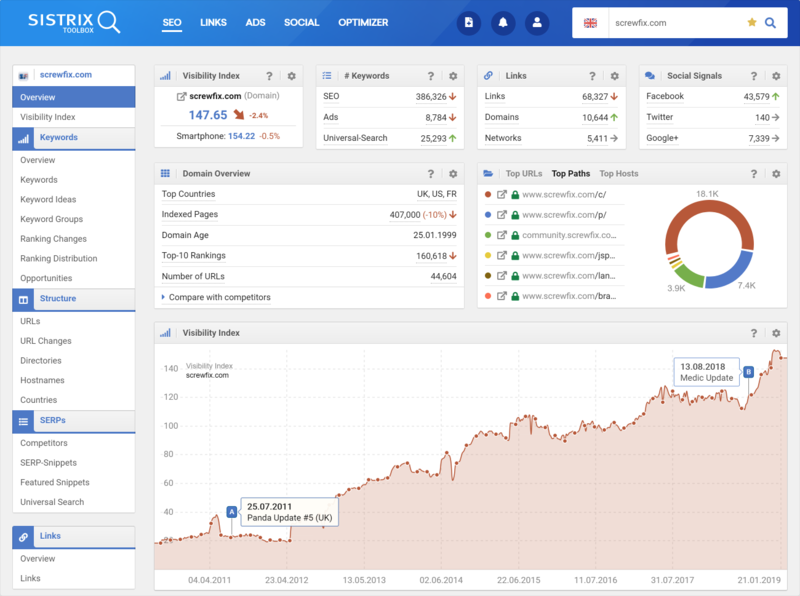 Sistrix is positioned as the premier tool used by SEO professionals and provides a user-friendly interface with an intuitive design that makes it easy for even the newest SEO to understand. It has a range of modules that can help with all elements of your marketing and its SEO models pull through trustworth data from decent sample sizes to help you make informed SEO decisions. It has its own visibility index which specifically focuses on Google and pulls results by analysing one million keywords twice a week per market. 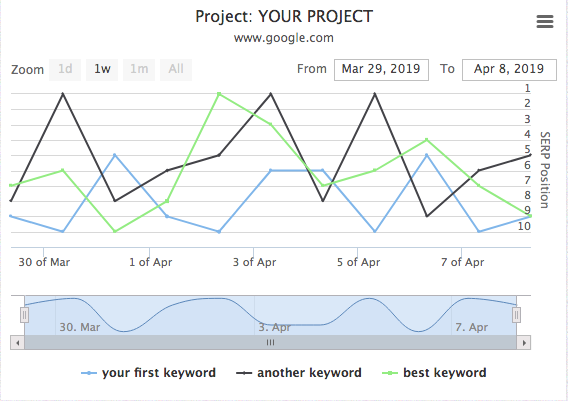 It also has a great keyword tool that has winning functionality that allows for quick filtering and provides data for ranking distribution, ideas, competition, traffic and cannibalisation. A range of modules that cover your marketing strategy from all angles including SEO, links, PPC, social and e-commerce. SERPRobot is a cheap tool that can give you quick and accurate visibility for your Search Engine Ranking Position. With the economical pricing there comes with some to be expected downsides. The user interface is pretty dated and it doesn’t have some of the fancy bells and whistles that other trackers do – but these often cost a lot more . Great value for money: A cheap and handy tool that won’t eat into your budget. ContentKing is an in-depth tool that gives marketers a tonne of great insights into their websites content and performance. 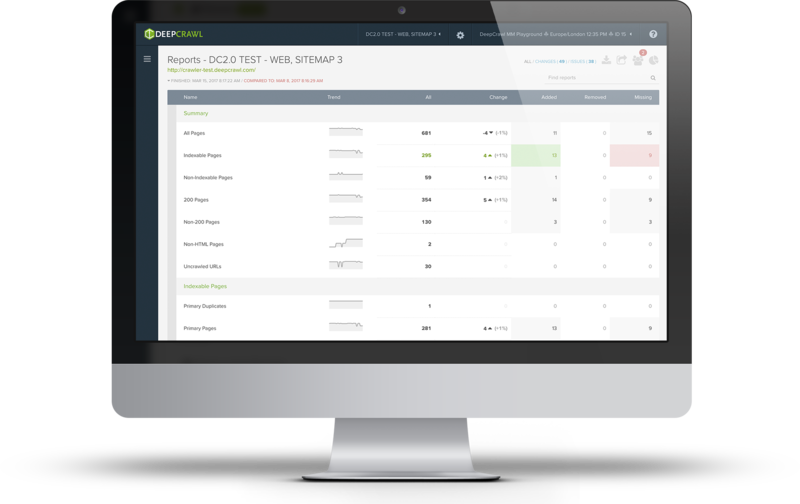 You can continuously keep an eye on yours or your clients websites with the real time reporting with can be a big help in creating strategy and is noticeably better than intermittent scans and audits. The tool also supports an unlimited number of team members which is great for international or remote teams. 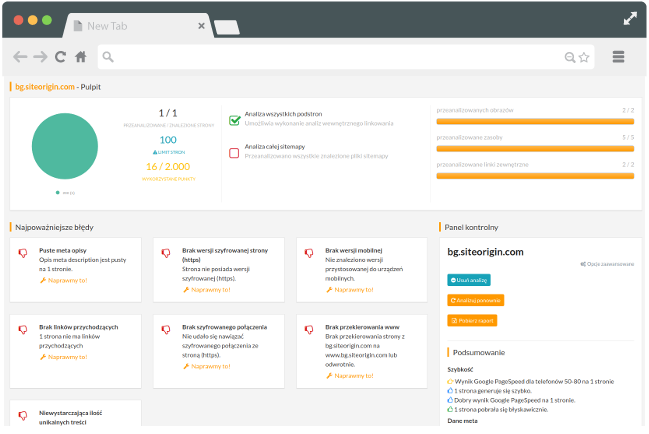 It gives you a central place to manage your on-page SEO ToDos which can be great for accountability and keeping track of tasks across content specialists, developers, SEOs and managers. Actionable insights: Using a range of signals their algorithms can give you insights into ways to improve the SEO on your site. Unlimited team members: allow your whole team to keep track of projects. DeepCrawl offers a comprehensive scan of yours or your clients website. With high- level site auditing and domain crawling capabilities that are some of the best offered by any product on the market. It has a narrow focus, concentrating on site crawling, which it does excellently – they know what they do well and they stick to it. 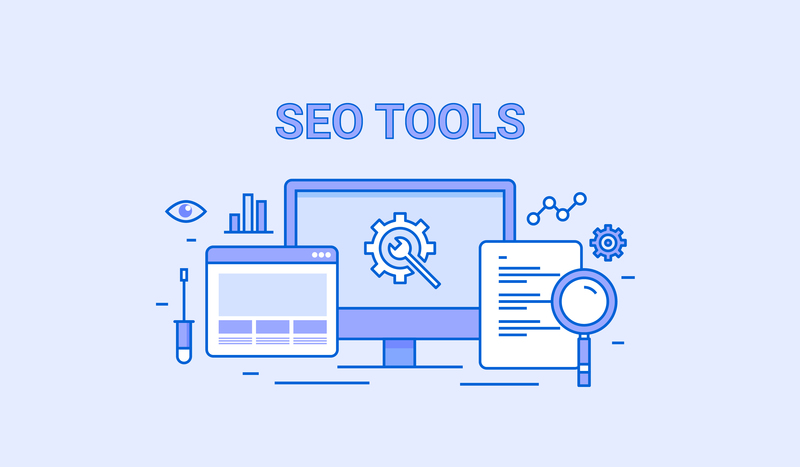 However, this does mean you will need to purchase other tools to for your SEO arsenal to complete other tasks like keyword research and link audits.